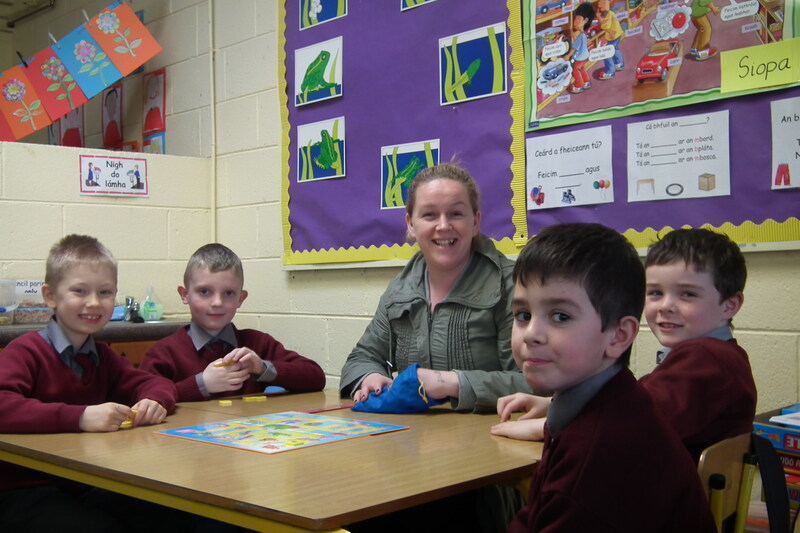 Here in Holy Family BNS, Primary School Carlow, we are very fortunate in the tremendous level of support we get from our parents. 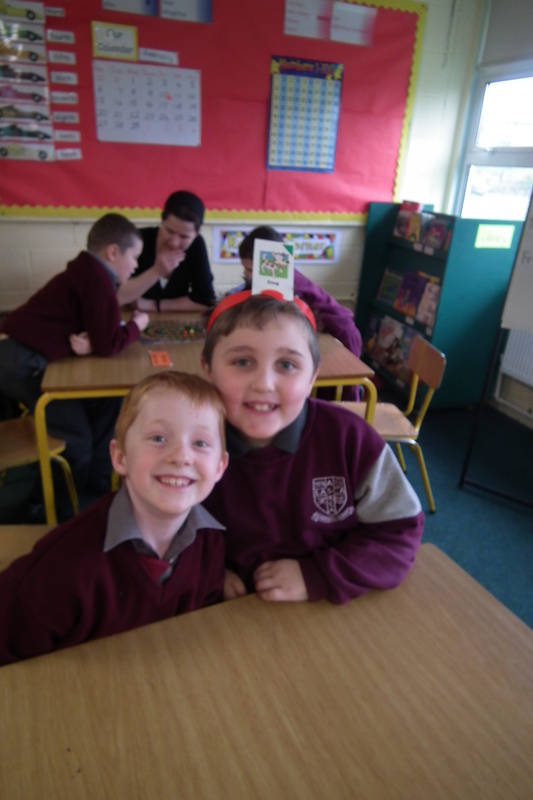 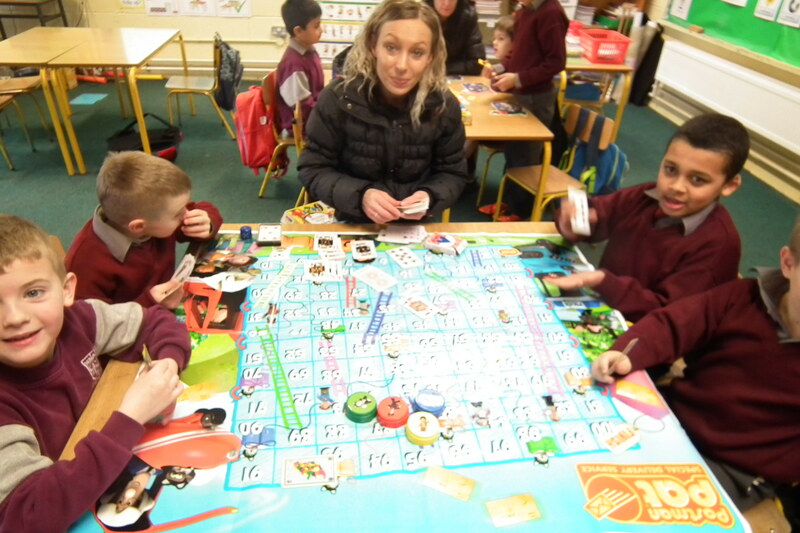 These photos show 1st class children playing math games with parents and having loads of fun at the same time. 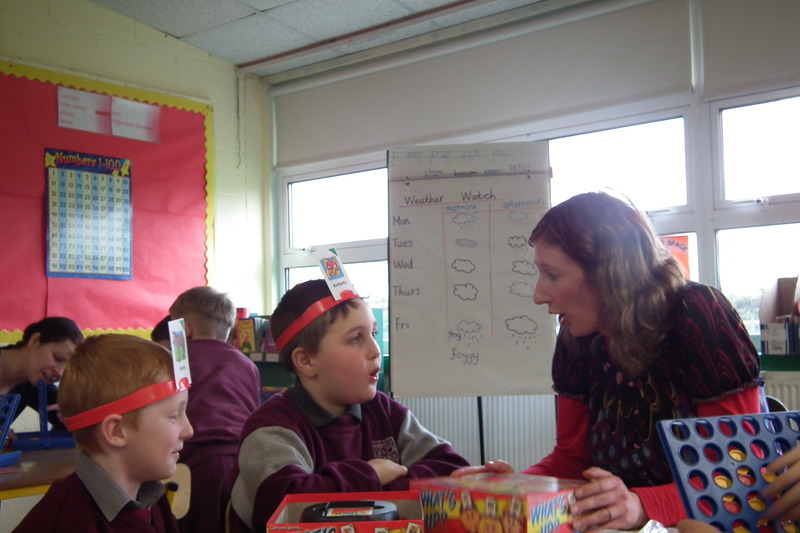 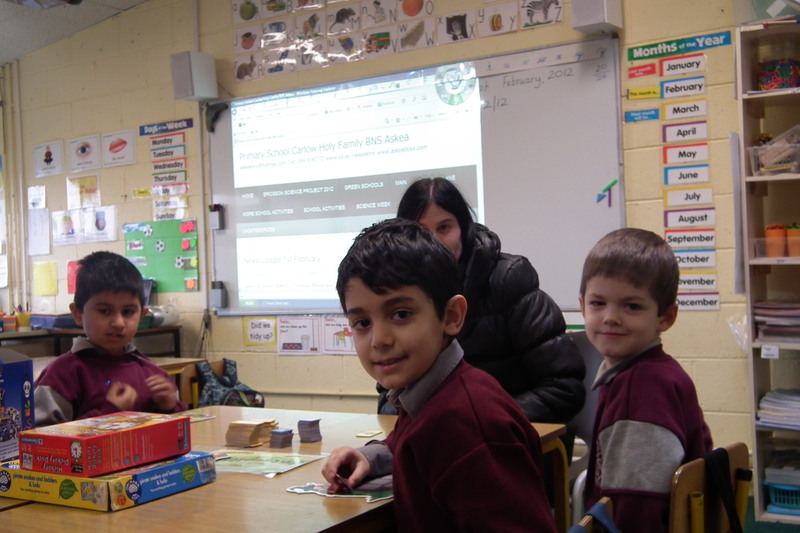 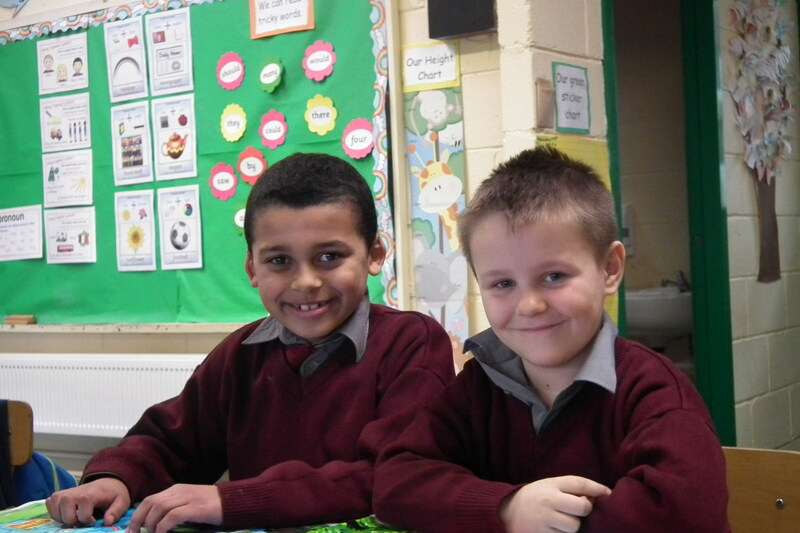 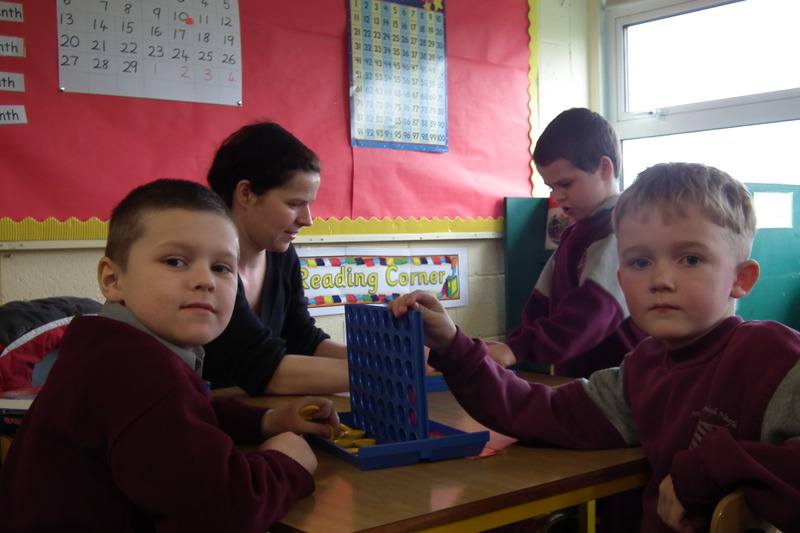 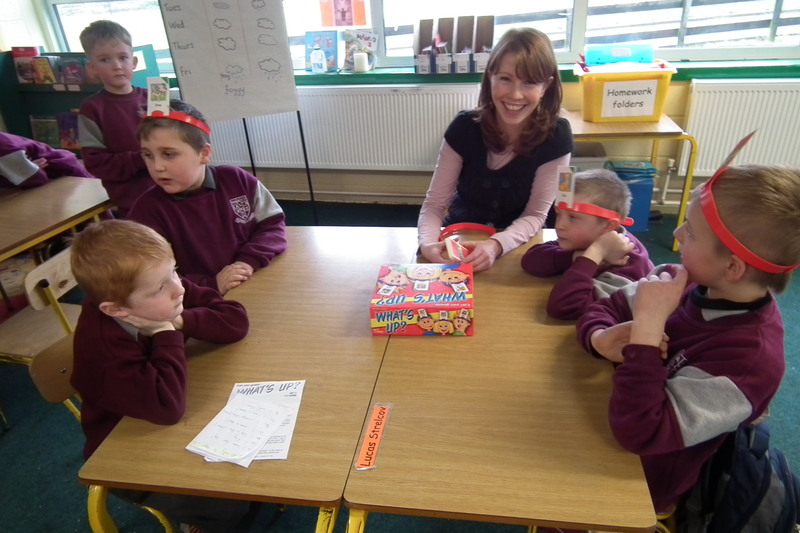 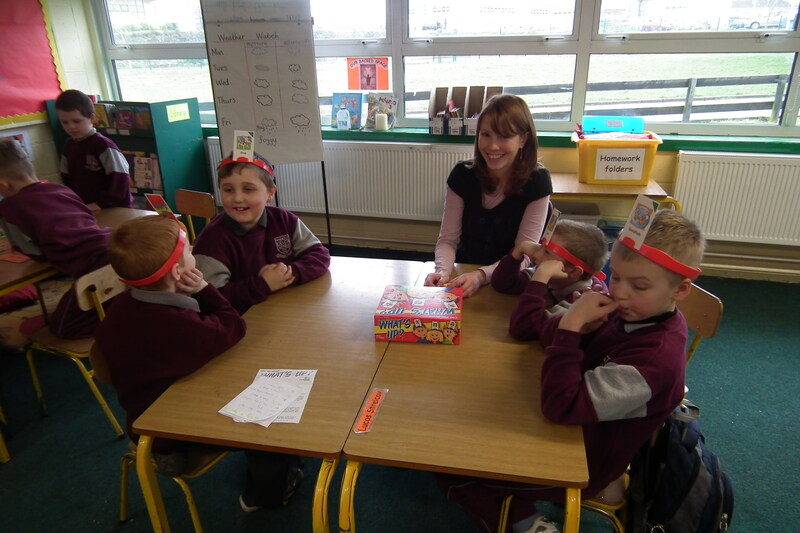 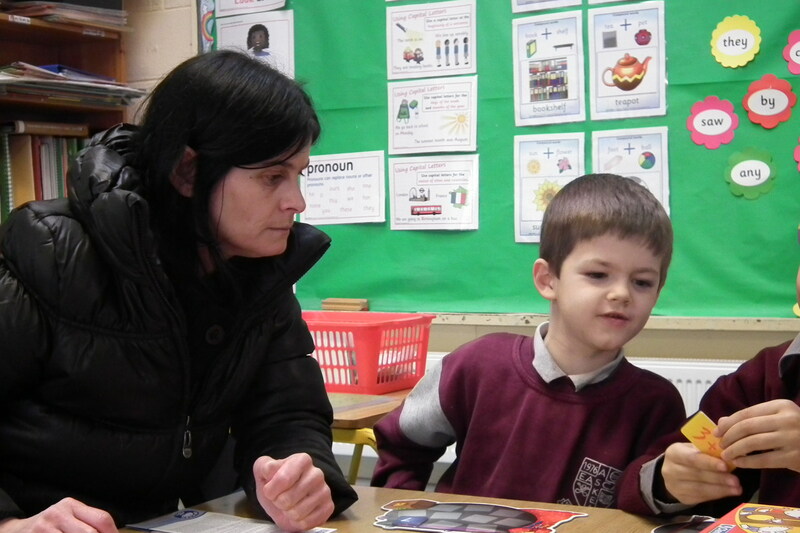 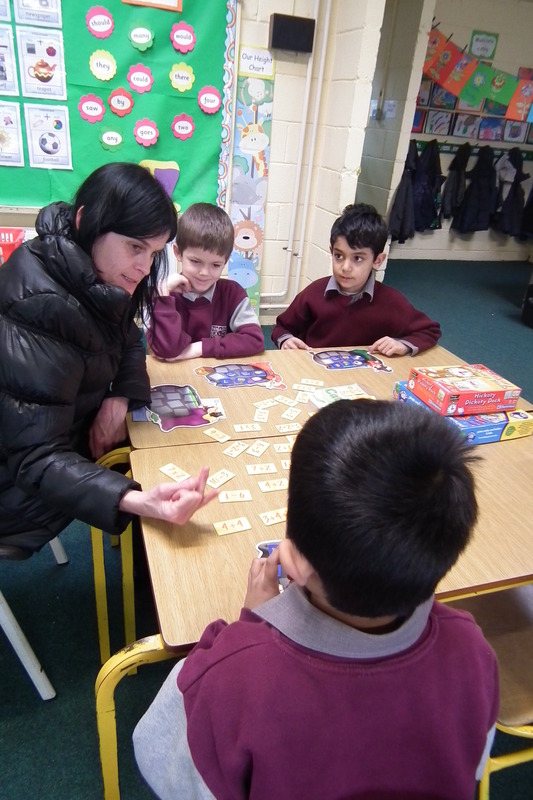 Parents and volunteers also assist with our very successful 2nd class Literacy Lift Programme. 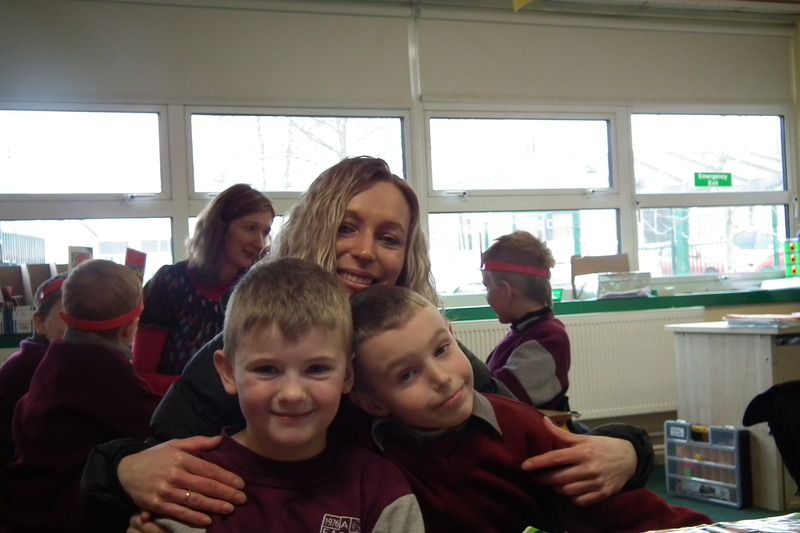 Míle Buíochas!